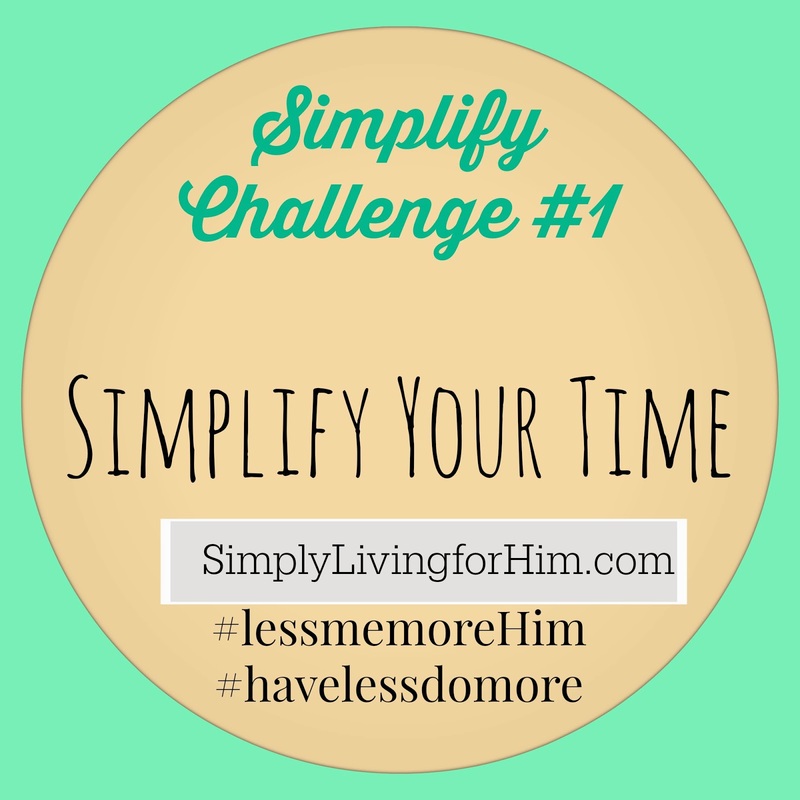 This week I posted on facebook that I wanted to start a series of challenges on Simply Living for Him- challenges to not just simplify, but to get rid of distractions so that we can focus on God more clearly. 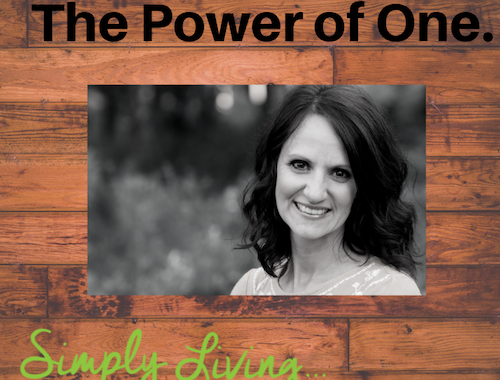 There’s so much out there already about decluttering, and minimizing, (which I am all about….) but….this is more than that. Simplifying is a posture of the heart. 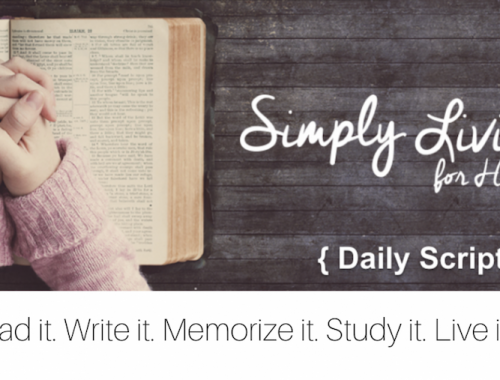 At the core, simplifying is about learning to live more simply… for Him. Having less and doing more. I want to start this week with a challenge for you all to spend more time doing things that honor the Lord. We only get so many moments on this earth, let’s make them matter. One of the biggest time wasters these days (and spirit suckers) is the internet. Or maybe for you it is spending time on something else. So let’s evaluate our time with the Lord and see how it compares with our time doing other things. Are you spending more time with the Lord or doing other things? Now, by that, I don’t mean you need to be in your Bible more waking hours than not, but having Him at the forefront of your mind and making Him a priority is a constant. (pray without ceasing) If you are doing this, then you are more aware of the times when you are wasting time, or going down a road that may not be fruitful or glorifying to Him, because you are more in line with His will. All of our behavior should glorify Him. It is what we are made to do. It is more difficult to do that when we are engaged in activities, whether in thought or deed, that are not fruitful. 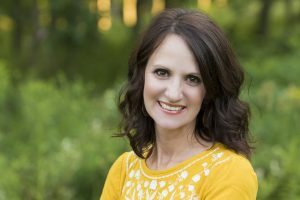 When we spend endless hours online, whether it be shopping, researching things, reading things, or whatever it may be…it can be a sign of not keeping Him first. For when He is first, the desire to fill up on worldly things naturally lessens. For me, when I get up in the morning, if I read my Bible first and spend time praying over people and things…my focus in so much different than the mornings where I get up late, am rushed, quick read my Bible verses, etc. My heart is not in the proper place. My whole day changes when my heart is not focused early on. So…here are a few suggestions to challenge you this week with your time. Tape a Bible verse to your computer, or wherever that place may be that is distracting you or wasting time. Let it be a reminder of where your heart should be. Spend time with the Lord first in the morning, but don’t leave Him there. Be in constant communication throughout the day. Keep Him at the forefront of your mind. Ask yourself in all you do- is this behavior glorifying to God, honoring to God? 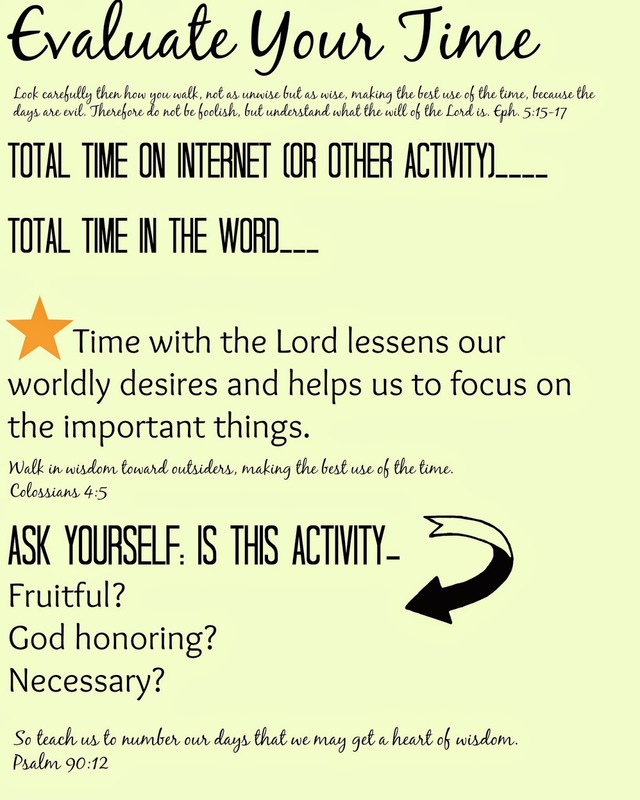 Are the activities you are spending your time on fruitful? What is the purpose? Keep a log of your time spent on the internet. Keep a log of the time spent studying the Word. Compare the two and see where your time needs adjusting. Schedule internet time, or extra activities. When the time us up- it is up! Do not spend useless hours scrolling and surfing! If you are encouraged by these challenges, and you feel led… share them with your friends. 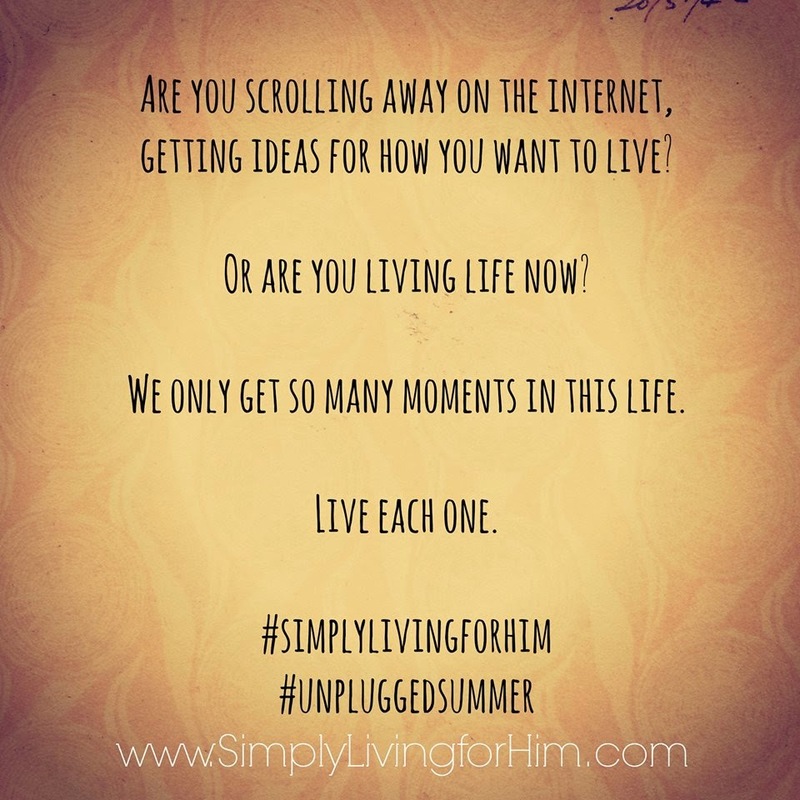 Post a pic to Instagram, facebook, or twitter- Let’s band together to Simply Live…for HIM!! Next...share what you are learning through this. Share how God spoke to you during your Bible time, and let’s learn from each other. Flood the newfeeds with Bible verses and encouragement! 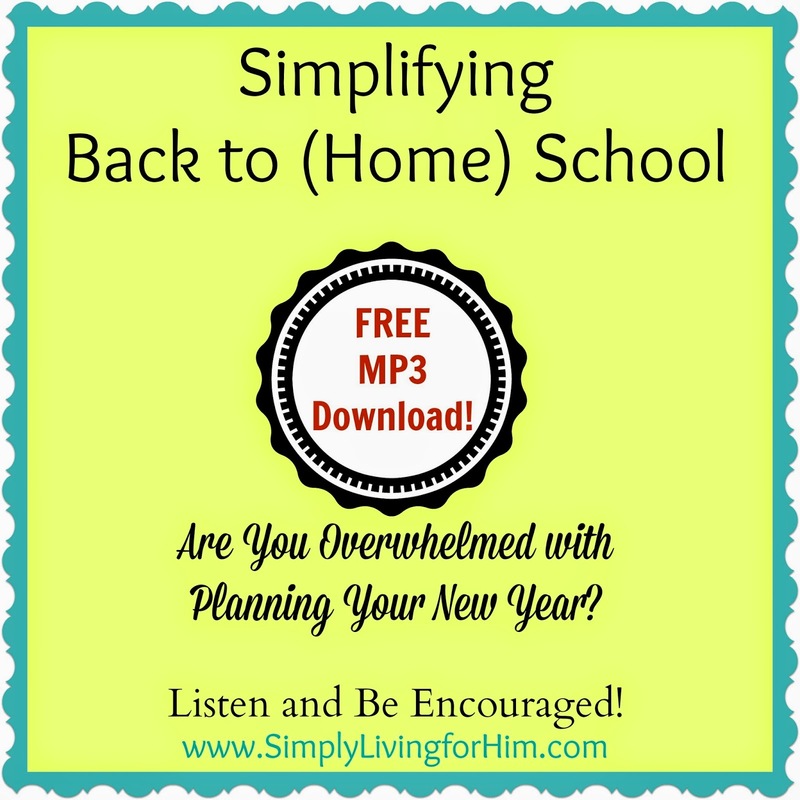 Have you listened to my free Mp3 yet? 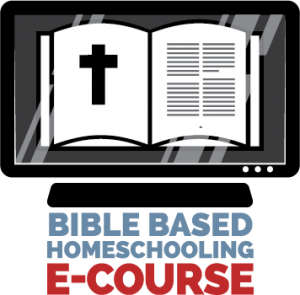 If you are preparing for back to homeschool- listen and be encouraged!